Kindly use the recommended browsers below to make sure our webpage displays quick & to access all functions and features. Kwong Cheong Thye has been continually innovating and improving. 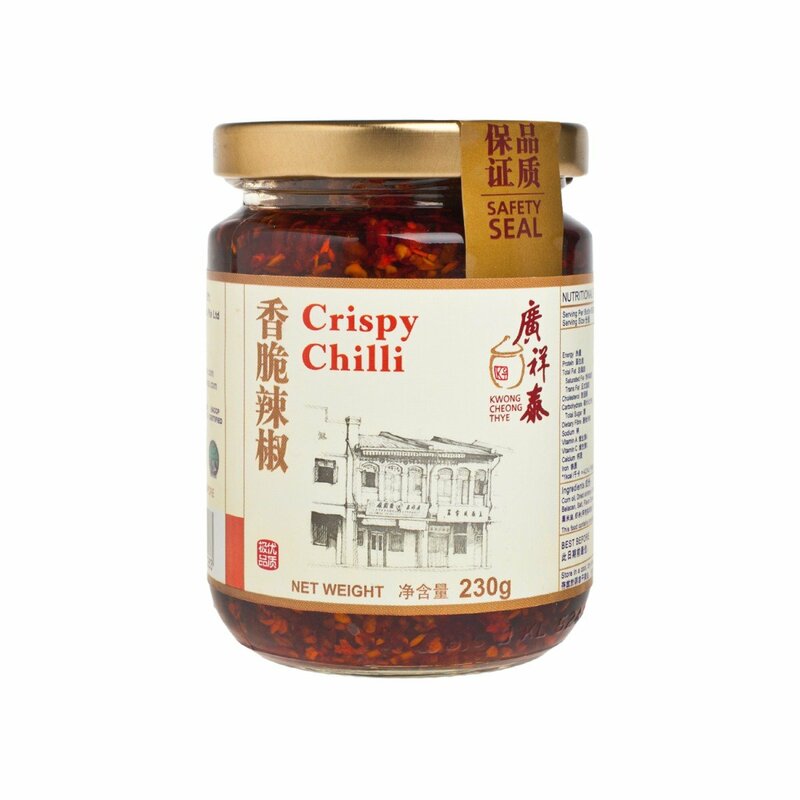 With a rich tradition and vast experience in food manufacturing in Singapore, its products are used by over 90% of the top hotels and restaurants in Singapore and widely distributed in many countries.